National College of Vocational Education is holding two Open Days at its newly opened International School Campus in South Brisbane. 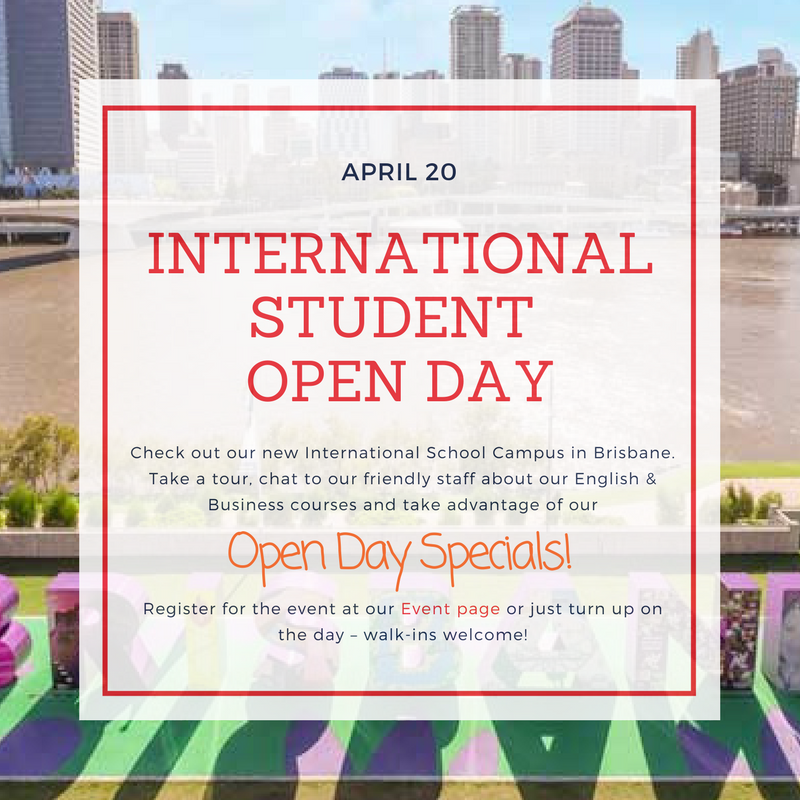 We invite International Students or Permanent residents interested in studying in Brisbane to come along to our International School Campus Open Day. To celebrate the opening of the International School Campus – we are offering special discounted rates to those that come along to one of our Open Days. This introductory offer will not last long so come along on Friday 20 April 2018 to learn more. take advantage of our special offers available on these days. Interested individuals who are in Australia can either register for the event at our Eventbrite page or just turn up on the day – walk-ins welcome! Come along and check out our awesome college and see how we can help you obtain an education for life!